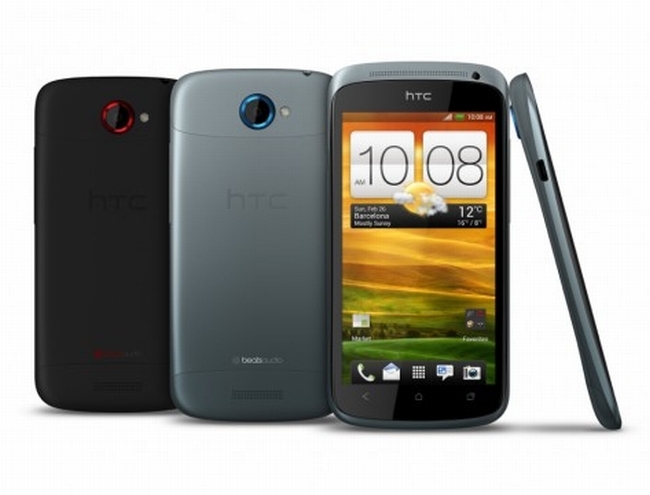 The lesser-powered version of the HTC One X actually improves on it's older brother in certain areas, particularly with regards to the build quality. Good camera and decent size, this phone is sure have a lot of fans. Manufacturers take note, this is how you build a quality smartphone! HTC got the build right, but could have done better with the display. Very nice alternative to the One X for those who don't to spend as much, or prefer a slightlyÂ smallerÂ phone!